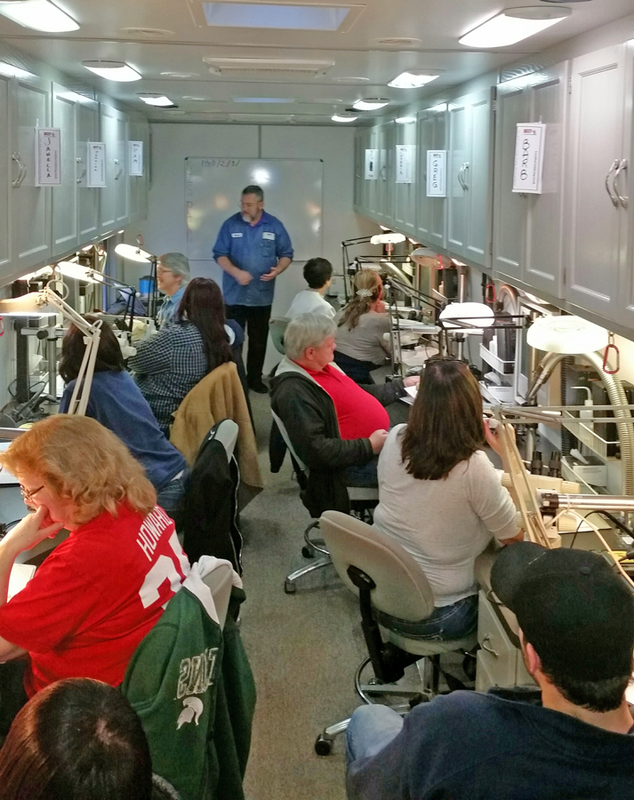 IPC training is being held this week at Murray Percival Co in BEST’s Mobile Training Center. 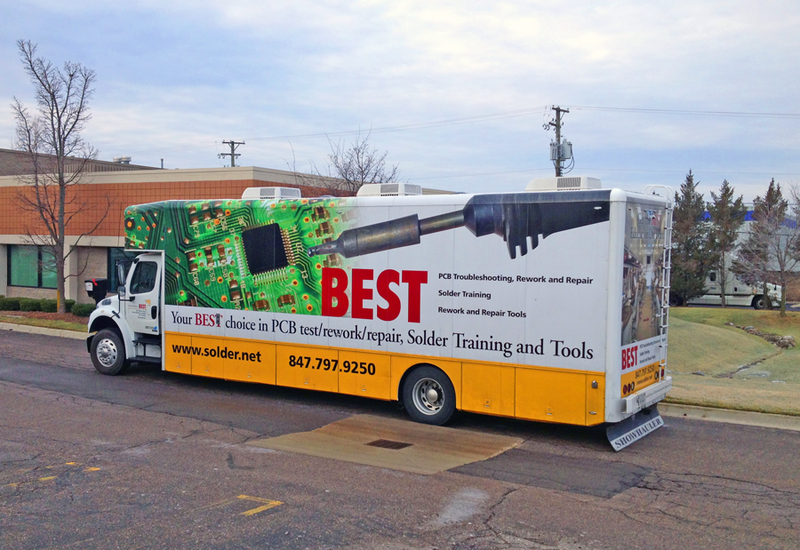 The BEST Mobile Training Center (MTC) is the only self-contained solder training center on wheels, with space for 10 stations and the instructor. Students will earn their IPC J-STD-001 Certified IPC Specialist (CIS ) certificate once they successfully pass the course. It is unique in that both theoretical and practical skills are demonstrated. Participants from Apollo America Equipment, BGM Engineering and Silent Call Communications will have an opportunity to practice first-hand while under the watchful eye of the BEST Master IPC instructor Norman Mier. The MTC has been all across the continental United States. It has all of the conveniences of a modern electronics work bench including stereo microscopes, ESD protection and professional hand tools. In addition, there’s a fume extraction system for operator comfort and safety. We are very happy to host the training course this week and look forward to future training sessions. 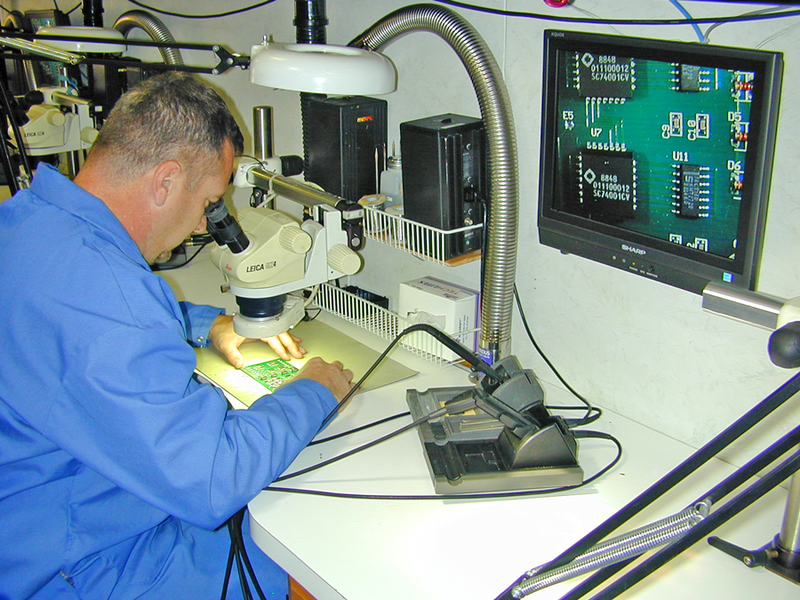 Let us know if you or someone you know would be interested in BEST soldering and rework training. info@murraypercival.com.